Our Website has been designed with our patients' needs at the forefront of everything, from checking surgery times to letting us know what you think of us. We are also proud to introduce new services to you such as booking or cancelling appointments online as well as requesting repeat prescriptions. To radically improve access to appropriate medical services we have introduced the NHS Care Navigation Scheme. Our front of house personnel has been trained to work with patients to ensure they are seen by the most appropriate member of the practice clinical team. It has often been the case that patients visit their practice and see a GP who is in actual fact, not the most appropriate or suitable person to deal with their problem. Care Navigation is designed to ensure that a patient gets to see the most appropriate team member and in some cases are assisted to self-refer (to specialties such as podiatry); when a prior clinical appointment is actually not needed. 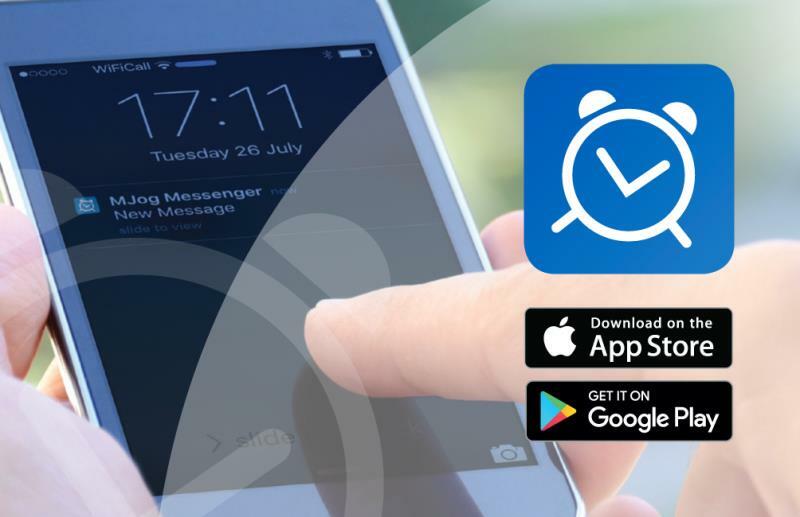 Using Care Navigation will help speed up the clinical process by ensuring you get to see the right person sooner. Our practice has recently recruited a highly experienced First Contact Physio who is the most appropriate person to see regarding joint or muscular pain and will in most cases be a much faster route than a GP (who usually refer on to a FC Physio). We have also expanded our nurse practitioner team and they are able to see a greater number of general illness cases. They can deal with a great many problems as can our prescribing nurses. To enable this to work effectively the Navigation team will request a basic indication of the problem so they can then signpost the patient to the correct clinician. This isn’t a requirement but it is very likely to a delay if they are unable to use their knowledge to place the patient appropriately. To facilitate this; the team will only accept appointment requests by telephone up until 9am after which patients may do so in person. We have also recently introduced a replacement telephone system which we hope will further improve access to the surgery. The system is still being adjusted to deliver what we need it to but we are confident all facets will be fully functional by the beginning of February. All appointments need to be pre-booked in advance. Ring your GP Surgery as normal. 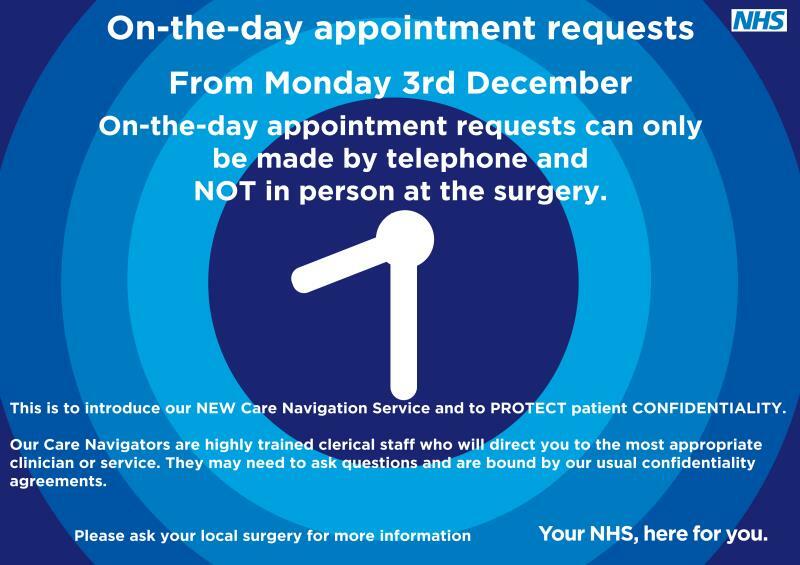 If you would like an Improved Access appointment, the reception staff will tell you where clinics are being held on what day, and the times of the available appointments. A convenient appointment will be booked for you. 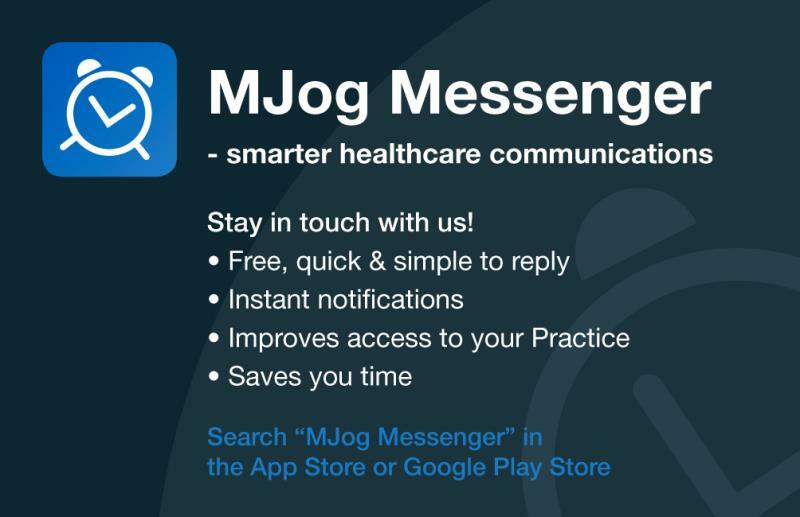 If you use this service, it is very likely that you will be seen by a clinician from another surgery and not your own GP. The receptionist at your GP surgery will be able to provide details on this service to help you book an appointment. This is NOT a walk in service – if you need urgent medical advice after 6.30pm, please phone NHS 111. NHS 111 will enable you to talk to a GP and book an urgent GP appointment if necessary. You can also use our local online symptom checker, Health Help Now (http://bucks.healthhelpnow.nhs.uk/) to help to find the right service in Buckinghamshire for your health needs. Following your registration at Hughenden Valley or Chequers Surgeries, you and your team of healthcare professionals will work together to ensure that the most appropriate care is provided to you for your specific health needs now and in the future. This partnership philosophy is far reaching and under constant review, while our active patient group exists to make sure that patient needs and the practice offering are always heading in the same direction. Our dedicated team are here to help you with those minor ailments that occur as well as the worrying and the serious ones, and we are here to provide specialist management of long-term conditions as well as clinics covering a wide range of specific healthcare issues. Like medicine itself, our website is under constant review. It will change and develop with time. We have held back some exciting new features that are not quite ready yet so check back here for more information. Feedback is always welcome and there are likely to be some teething problems of course, but in the meantime, from all of us, we wish you good health. 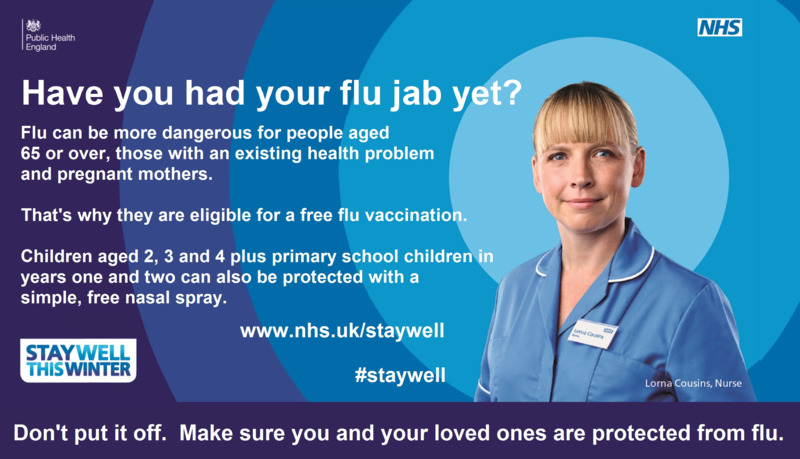 Naturally we will fill every available space with an appointment for our patients, but please do consider each other when deciding whether or not to use an urgent or on the day appointment when the weather is like this. If you have an emergency, you should call the emergency services. If your medical problem is urgent, you should visit the urgent medical centre (next to High Wycombe Hospital). If you problem is not urgent then ask for the next available "not urgent" appointment. Please do not assert that your medical problem is urgent when it is not, just so that you are given one of the urgent appointment slots. 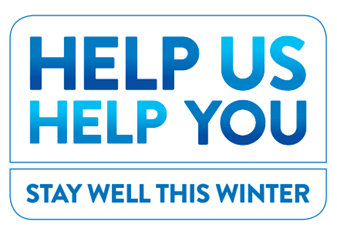 In order to see as many people as possible, our urgent winter appointments are just 5 minutes apart (4 minutes with a clinician) and are fundamentally so that we can assess your urgent medical problem and quickly deliver you to the most appropriate part of the NHS that can help you, as swiftly as possible. Urgent appointments are not an appropriate alternative to a regular pre-bookable appointment. 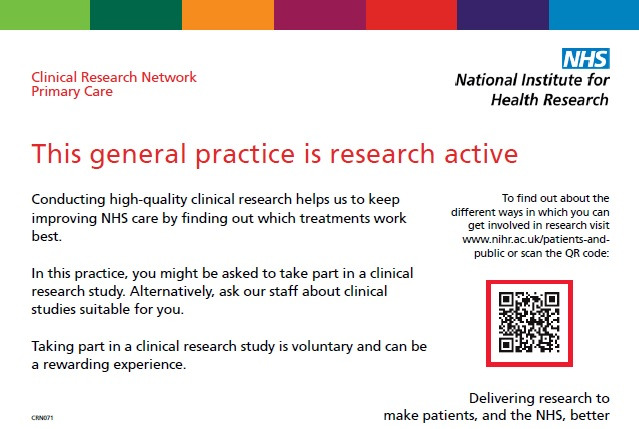 Once again we ask that our patients please consider each other when choosing which service to request. Unfortunately, the funding across the UK is not consistent. While £136 may look bad, we actually receive approximately 10% less than that! Our local funding is only £123.58 per year. Believe it or not people do still regularly book appointments to see a doctor when they have toothache, foot problems or simple wasp stings etc. The links above will assist you in using your GP service appropriately, for example booking the right kind of appointment with with the right person or cancelling an appointment you booked that you no longer want. Please take a moment to have a look.